Royal Shakespeare Company bosses have entered crucial negotiations with Cameron Mackintosh about the organisation’s royalties entitlement once the original production of Les Miserables closes in the West End. It is understood the show has earned the RSC, which co-produced the original production in 1985, more than £25 million in royalties to date. 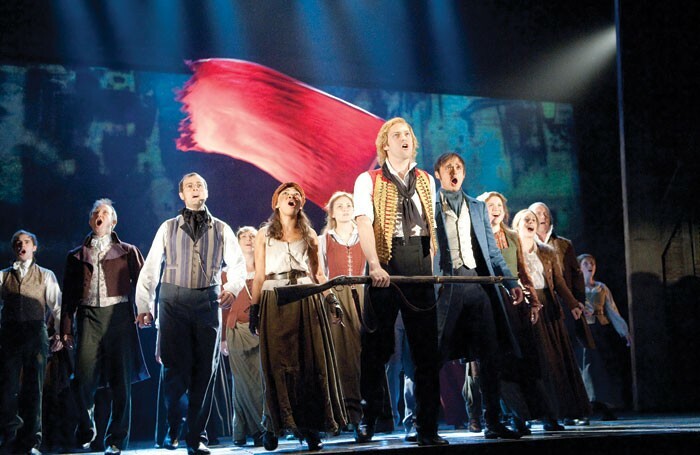 RSC annual reports frequently refer to “strong royalty receipts” from Les Miserables, but the organisation said it could not confirm how much the show generates for the company annually because the information was “commercially sensitive”. Mackintosh announced last week that he was closing the current production of Les Miserables in London this year and bringing in a more recent staging of the show, launched in 2009, which marked the musical’s 25th anniversary. It will replace the RSC’s version, which opened at the Barbican in London, before transferring to the West End’s Palace Theatre, and later the Queen’s Theatre. The updated production has a different creative team, including a new director. RSC chief executive Catherine Mallyon confirmed to The Stage that negotiations with Mackintosh were ongoing in light of the changes. “As part of the conversation we will be discussing the level of change around the royalties for the two productions,” she said. She added that the company was “sad to see the groundbreaking original production leave the West End”. The original production of the musical was directed by Trevor Nunn, after being approached by Mackintosh. 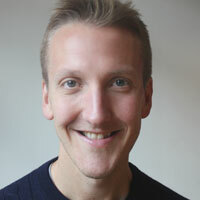 Nunn was artistic director of the RSC at the time and agreed to direct it, on condition that it be an RSC production and feature actors from the company. In 2010, just after the later version started touring, Nunn told the Telegraph he had not been asked to work on it. “We knew nothing of it. We were kept in the dark,” he said, adding that the later version was a “variant production that owes everything that’s good about it to the original production”. Since the news broke that the original production is to be replaced, a petition has been launched calling on Mackintosh to retain it. To date, more than 2,300 people have signed this. Much of the petitioners’ focus has been on the loss of the original revolving stage. Frances Ruffelle, who played Eponine in the original production, said Les Miserables was successful not just because of the story and score, but “mainly because of the incredible direction by John Caird and Trevor Nunn”. “Their staging on the revolve was staggeringly beautiful. It took my breath away every time. Nothing else compares,” she wrote on Twitter. News of Mackintosh’s plans to switch to the touring version of the musical comes as it emerged that profits from his company Delfont Mackintosh Limited were down 57% in 2017/18 compared with the previous year. This was due to “the cost of extensive restoration work at the Victoria Palace”. Mackintosh spent more than £60 million on the refurbishment, significantly more than the £35 million he had originally planned.